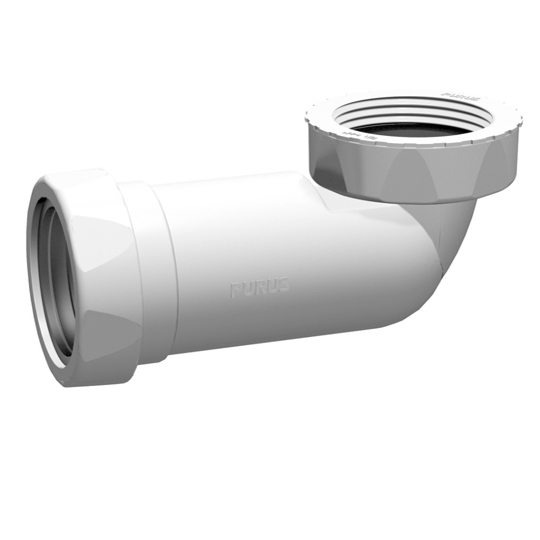 Family owned and dedicated to customer service; The Purus Group, head-quartered in Sweden, offers market leading gullies, drains, stainless steel sanitaryware and stainless steel interiors. 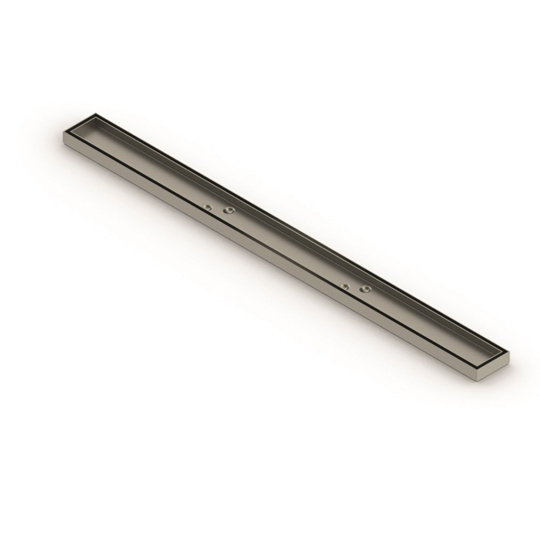 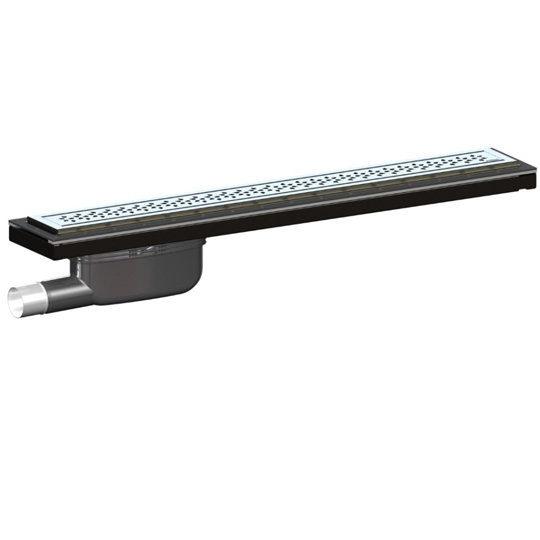 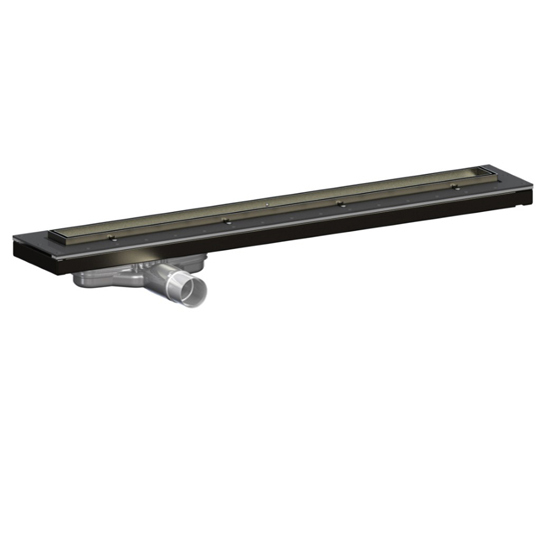 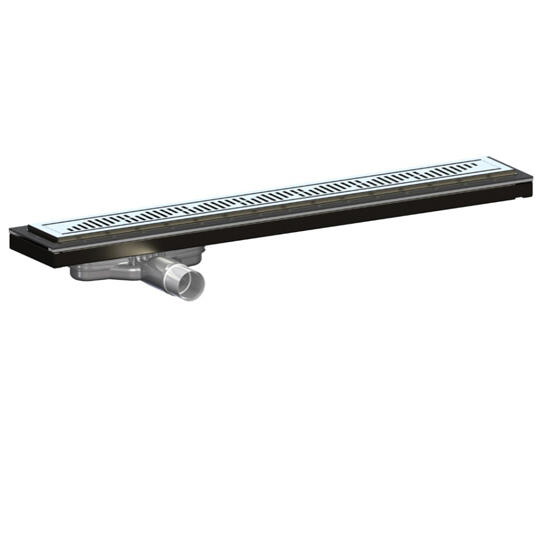 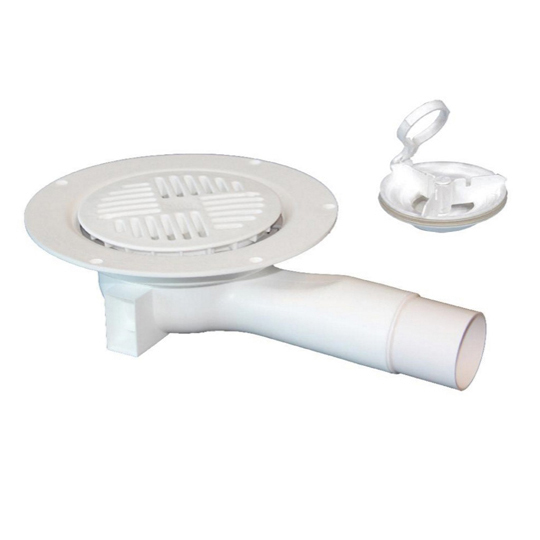 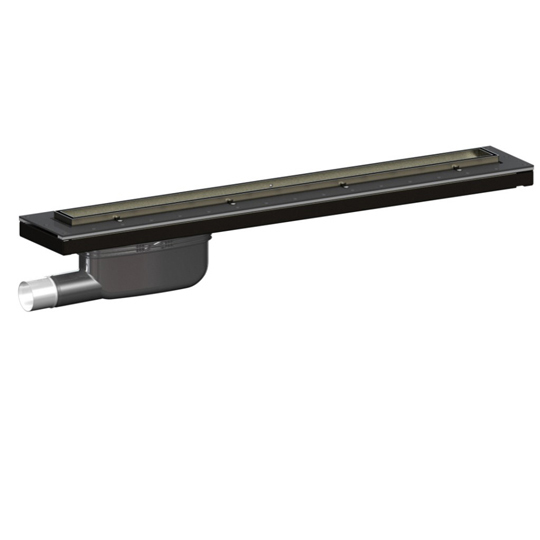 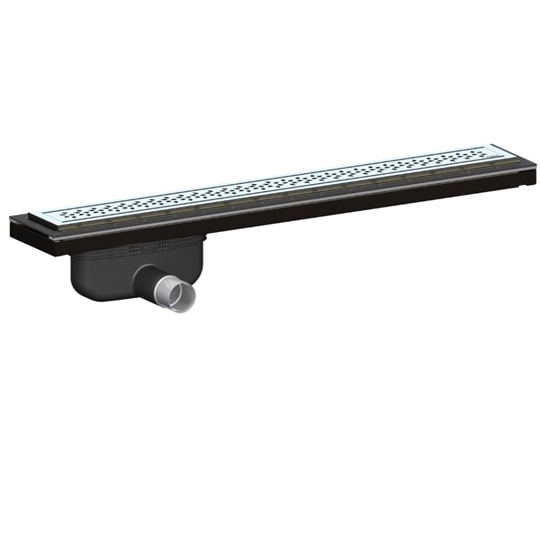 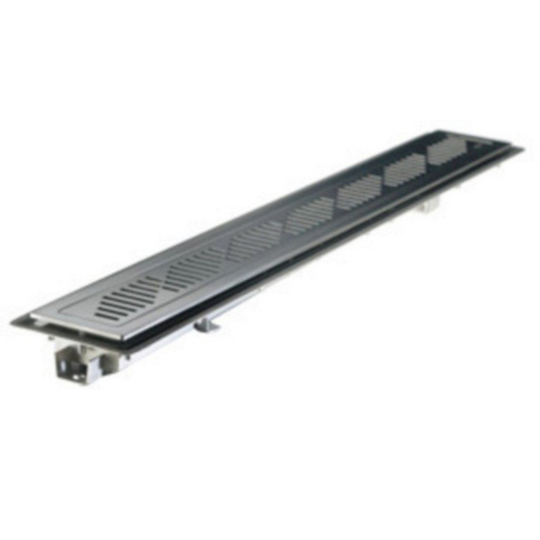 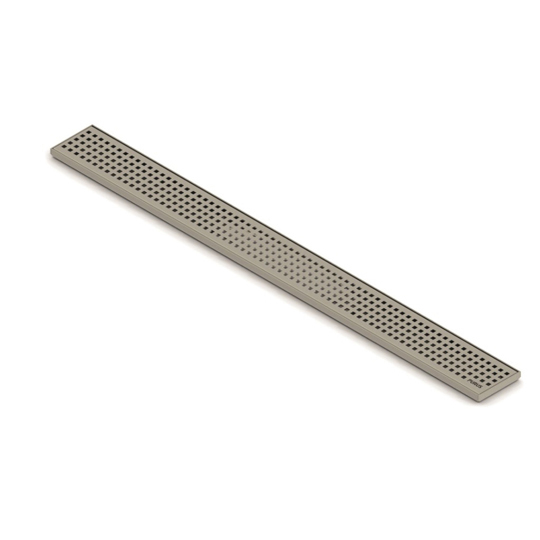 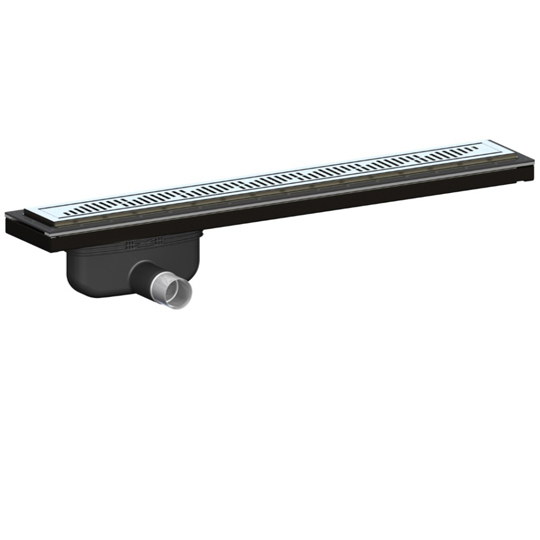 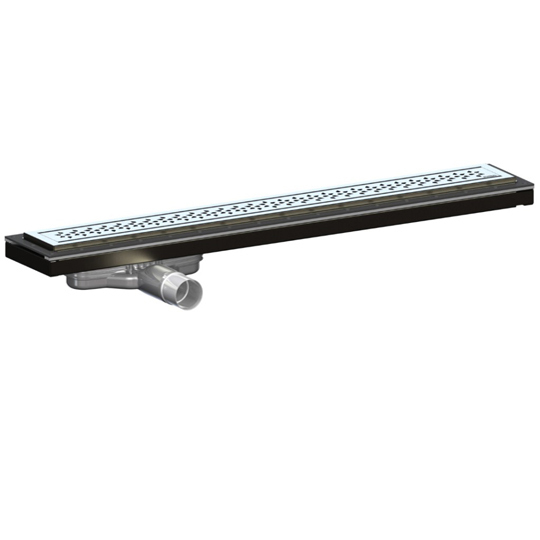 Baker and Soars is proud to stock a selection of Purus gullies and drains that are ideal for wetrooms, bathrooms and commercial uses. 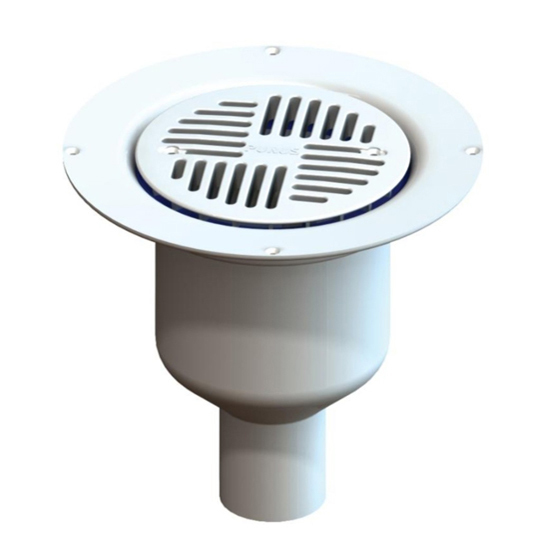 Purus also use the innovative NOOD traps which prevent foul air and odours from escaping should the trap dry out. 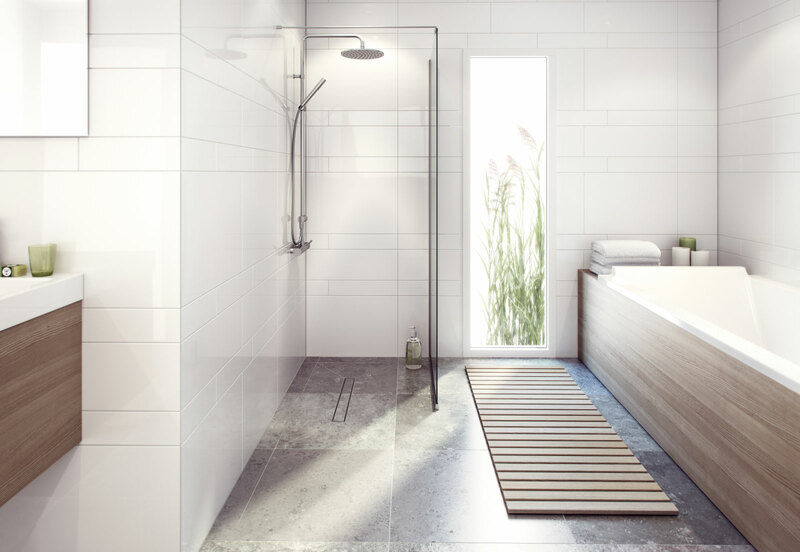 For play time in your shower time, choose Purus.